Its made up of raw material such as Poly Urethane mixed with specially developed material with strong resistance against crashes shocks. Our Bollards are widely used in sharp curves, no entry zones dangerous median ‘U’ Turn areas for centre lane dividing for narrow roads. 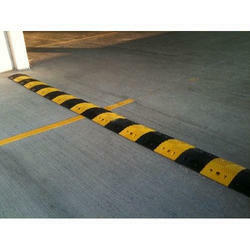 Bollards that prevent the entry of vehicles into an area or simply protect buildings from accidental damage. Bollards that are shaped like a cylinder. The cap is domed, angled or flat. 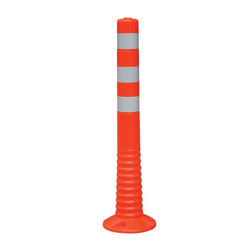 Bollards that can withstand vehicular impact. These are often used in applications requiring high security, such as governmental buildings,prisons, corporate headquarters, airports, power generation facilities, and applications related to homeland security. 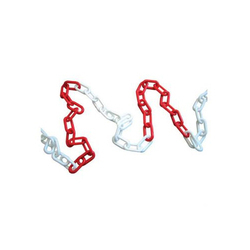 We offer Plastic PVC Chain. 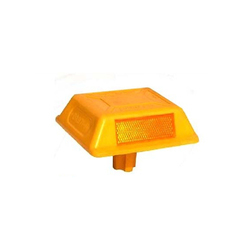 We offer a wide range of Traffic Led Baton which helps in managing traffic during the night. It has the ability to switch between two colors at a push of a button. The crystal clear lens of these LED's assures high visibility and optimum performance. 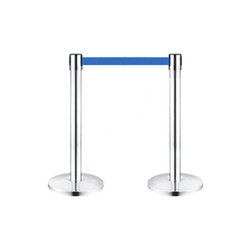 The entire range can be custom-designed in accordance with the specifications required. 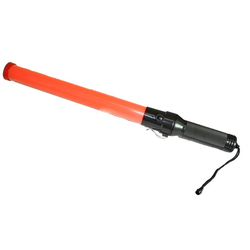 It is also called marshaling torches or signal batons which are made from polycarbonate with HDPE handles and energy efficient LED’s. Takes Customer Flow Management to an Entirely new level. 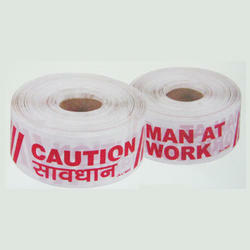 Barricading Tape is a quick effective way to highlight hazardous areas. 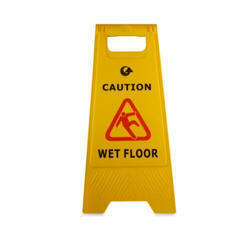 These are ideal for warning or danger cautious area which prevents you from any accident prone area. 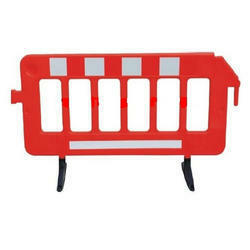 They are widely used on roads to show maintenance, work in progress, no parking, no entry etc. 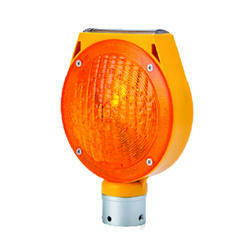 High brightness enhances the caution effect, and it ensures safety. 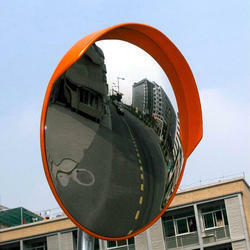 The cat's eye is a retro-reflective safety device used in road marking. Cat's eyes are particularly valuable in fog and are largely resistant to damage from snow ploughs. Application Car-Parks, Basement Parks etc. 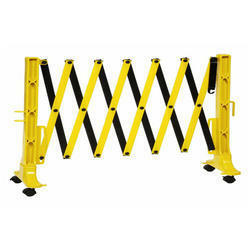 Corner Guards provide maximum protection in storage spaces, parking garages and loading docks. 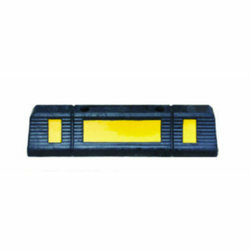 The Corner Guards are made of natural rubber and protect the walls and the vehicle from collision damages. 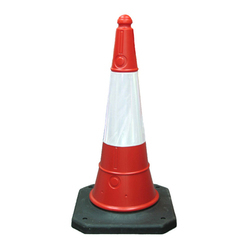 Traffic Cones are cone shaped markers placed on roads or footpaths to temporarily redirect traffic in a safe manner. 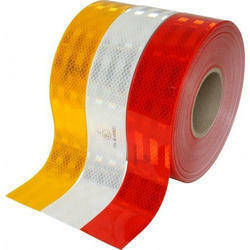 Our clients can avail from us a wide range of Vehicle Marking Retro Reflective Tapes at highly competitive price range. These are highly useful for the people with poor night vision and it is difficult for them to locate or identify obstacles in their path. 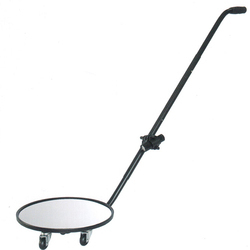 Our products are available in varied colors and specifications to meet the different requirements of the clients. 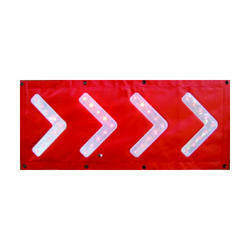 We offer LED Chevron Arrow Mats. 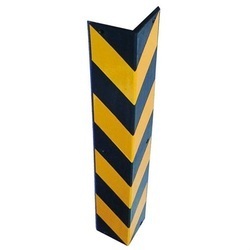 We offer Fixed PVC Road Barrier. 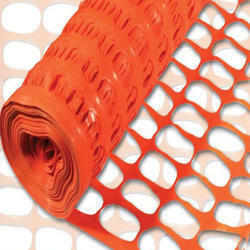 We offer Safety Barrication Net. 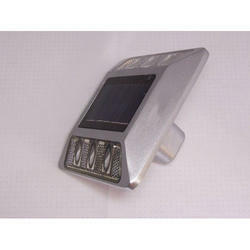 We offer Solar Road Lights.